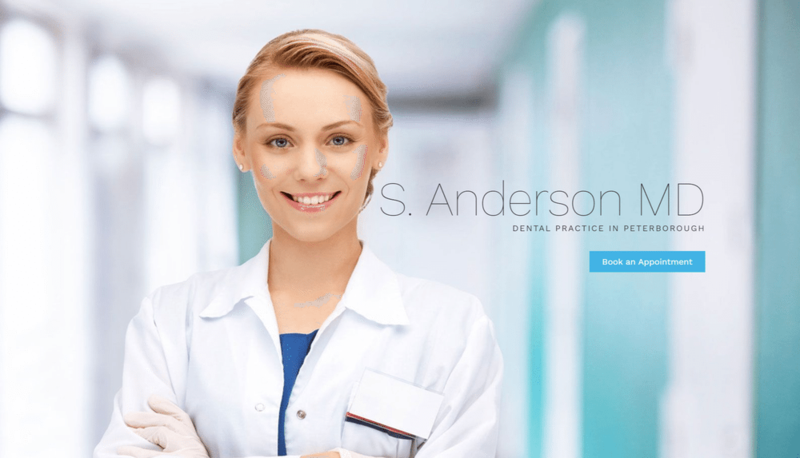 Are you looking for the best WordPress themes for dentists? 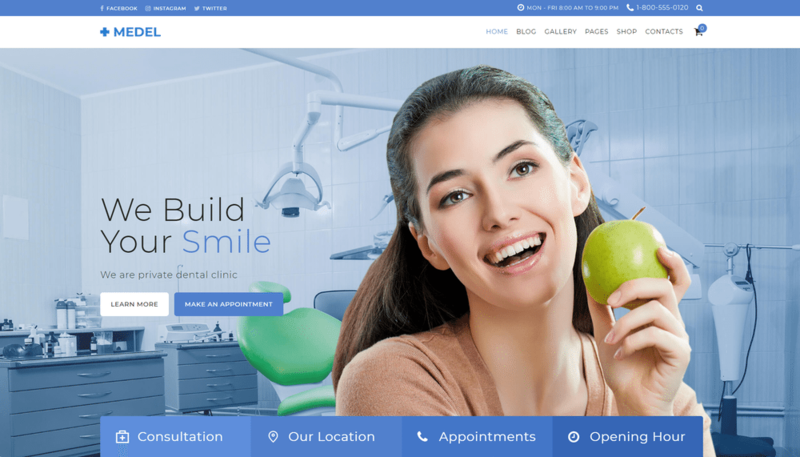 When creating a dentistry website, you need a theme that showcase your services professionally while making information easily accessible. 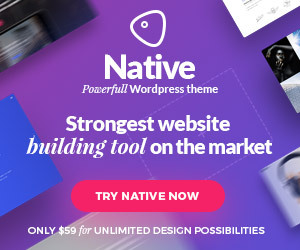 WordPress is the most popular website builder in the market. 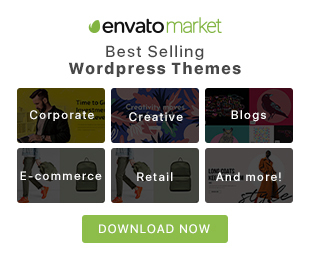 It is flexible and easy to use that’s why many top brands use WordPress for their websites. 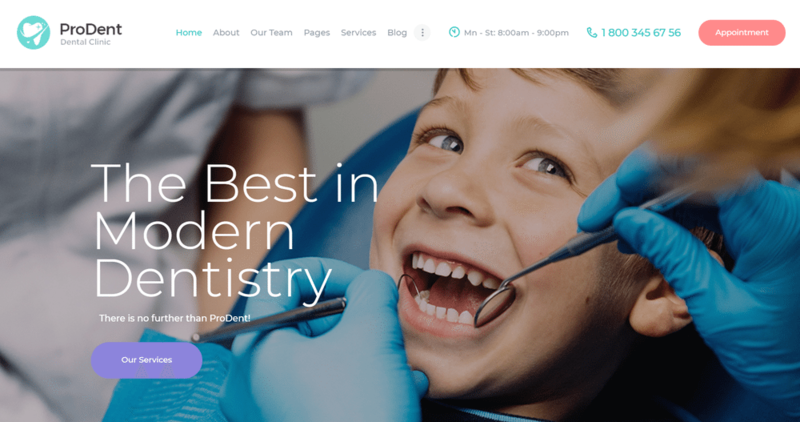 In this great post we have showcasing 15+ professinal and modern WordPress themes for dentists. 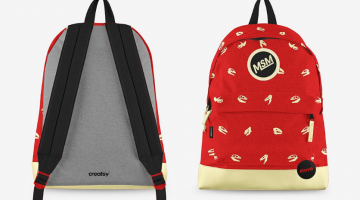 Hope you will find a good theme for your business. Good Luck! 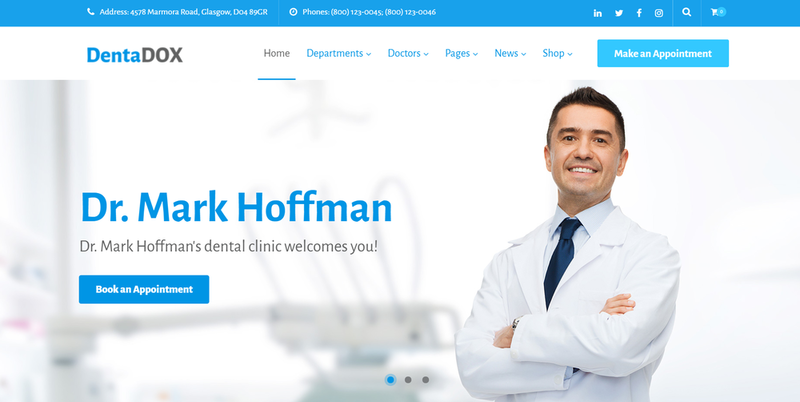 ApexClinic is fully responsive and retina ready wordpress theme for dentist clinic. HouseMed is modern and versatile wordpress theme for medicals and health care. 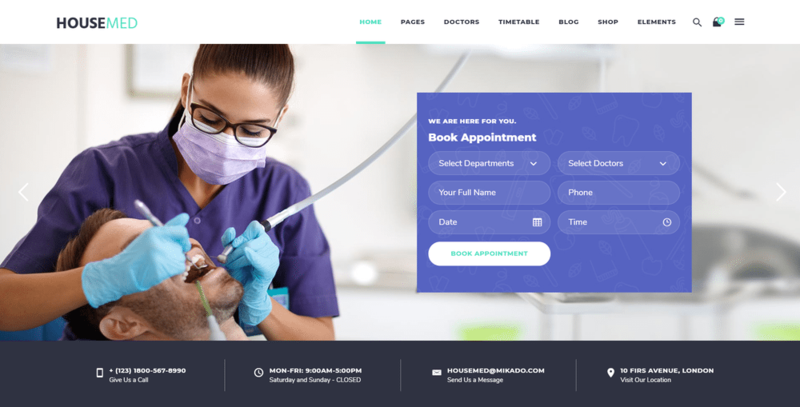 Prodent – ultimate Medical WordPress theme that would match your projects in the field of hopistal, healthcare, clinic, clinique, ambulance, nursing care, medical institution, medical equipment shop, medical hospice center, infirmary, convalescent home or even sanatoriom health and beauty industry, like dermatology clinic, cosmetology, skin care, hair styling, nails care, plastic surgery. 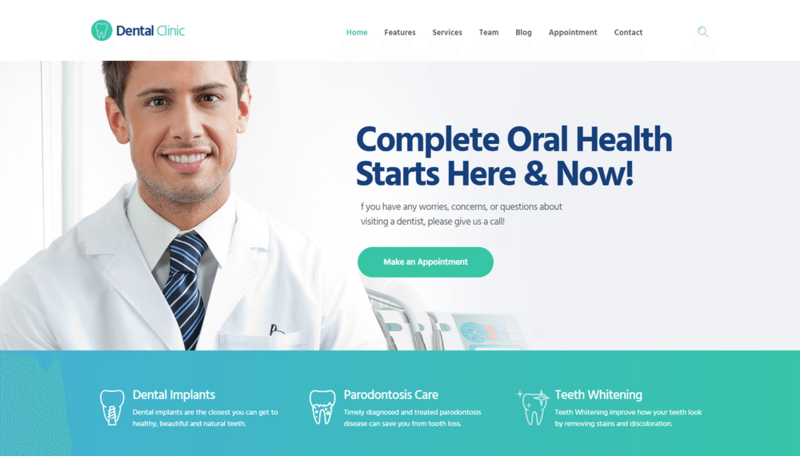 Medical Practice is the minimal and clean Medical Clinic, Doctor Office, Hospital, Dental Practice, Family Doctor, Veterinary Pet Care clinic and ambulance WordPress theme with awesome flat design. 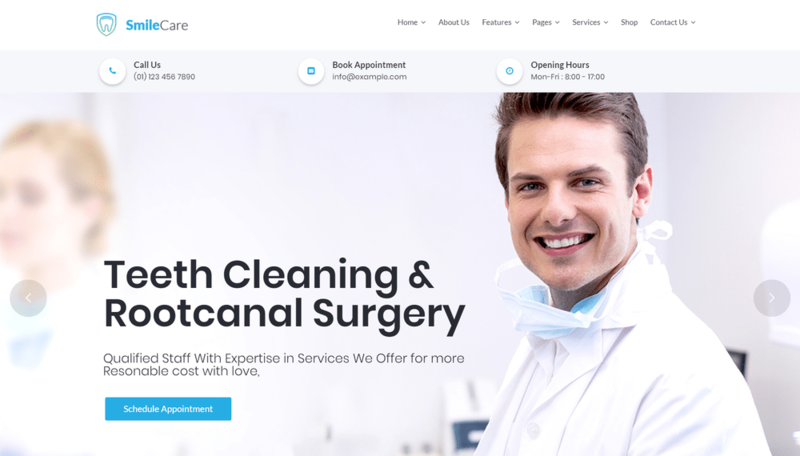 This medical theme’s functionality is ideal for any kind of medical practices, individual doctors, dental clinics and other medical institutions. 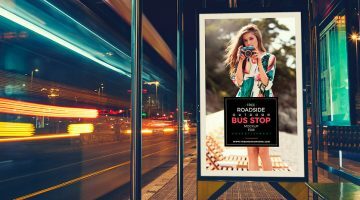 As the multi purpose Medical theme it’s suitable for showcasing working hours, services, clients, partners, team e.t.c and making the online appointments. 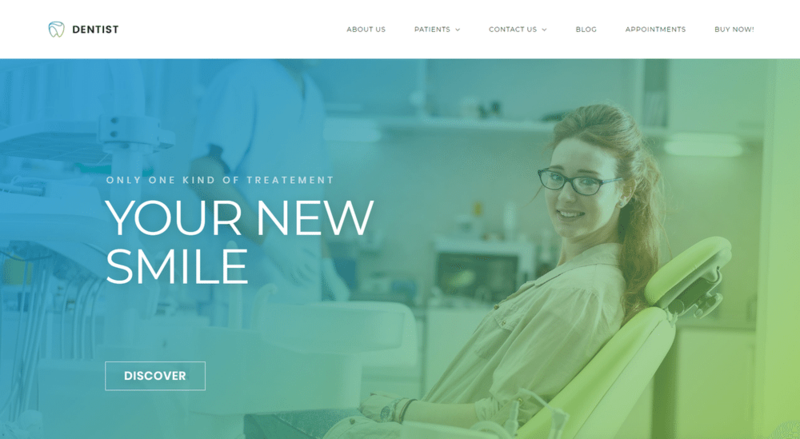 This medical template combines responsive design and cross-browser compatibility to provide all that a medical facility could need. 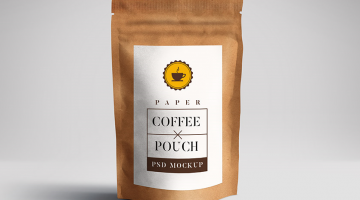 It is perfect for both informational and commercial websites. A blog functionality allows creating a set of publications for educative, self-promoting and SEO purposes. 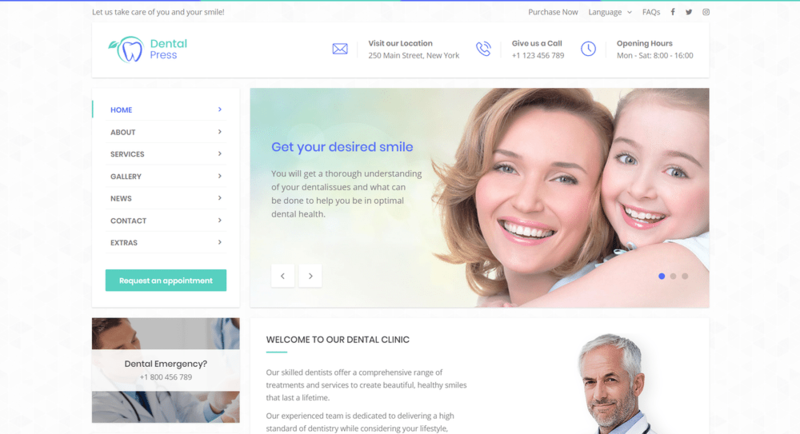 Dentist is a responsive medical clinic WordPress theme that would fit any business websites like dental clinic, stomatology, dentistry clinique, children’s dentist, orthodontist, tooth doctor, hospice center, dermatology clinic, skin care and all type of medical services. 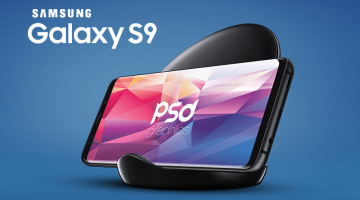 It is 100% responsive with a modern and clean design, unlimited color options and an easy to use page builder. 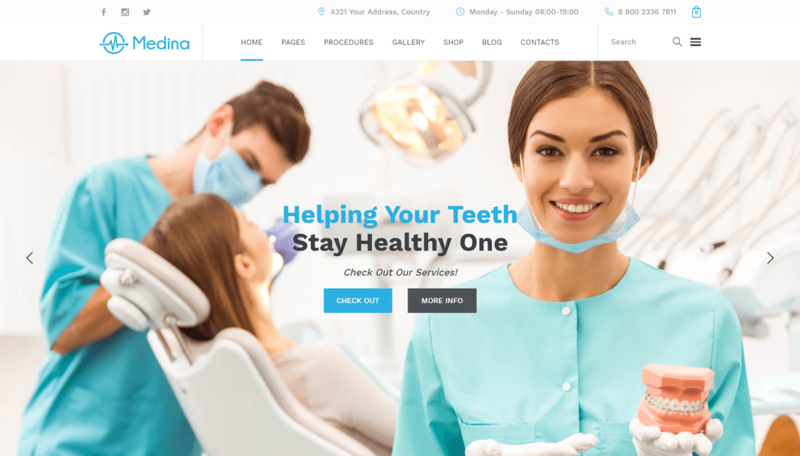 We offer you our new WordPress theme for dental clinics or any other medical and healthcare related businesses, such as hospitals, research centers, or medicine pharmacies. 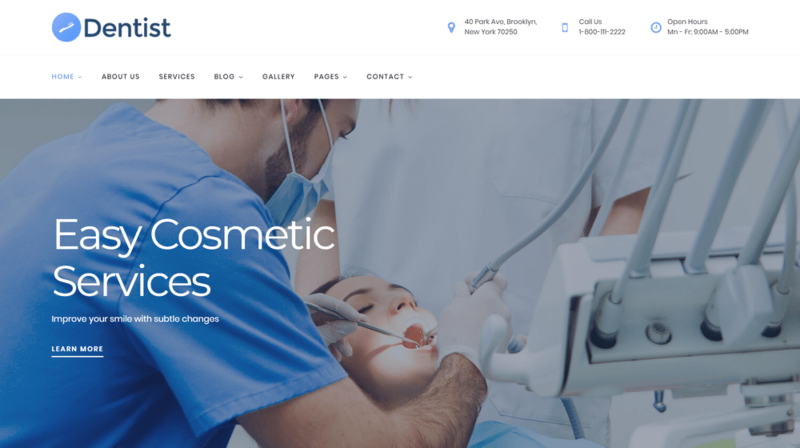 The theme has a solid corporate design in calming shades and colors which will definitely inspire confidence in premium quality of your medical services. 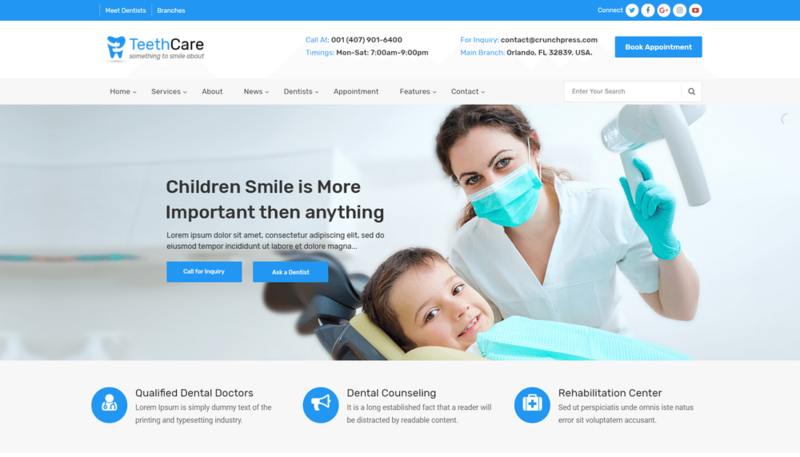 TeethCare – is a responsive WordPress theme, which is designed for the dentists who are looking for the great design for their services online. 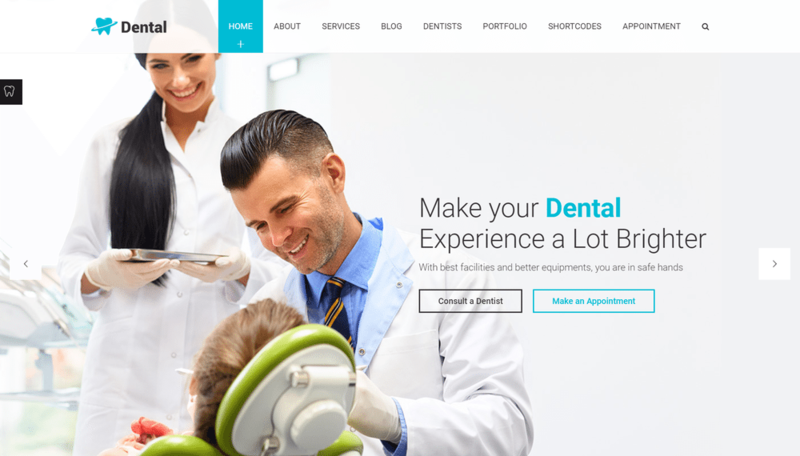 With TeethCare WordPress Theme, you will be able to showcase your dental services online to capture all the potential clients. 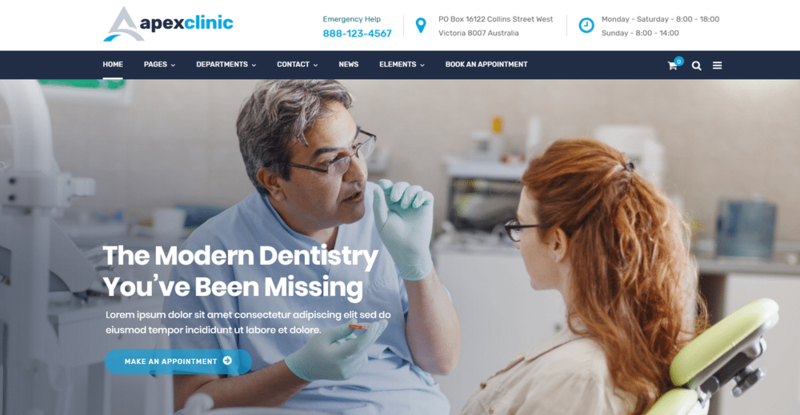 MediClinic is responsive and retina ready WordPress theme for Medics and Health Care. 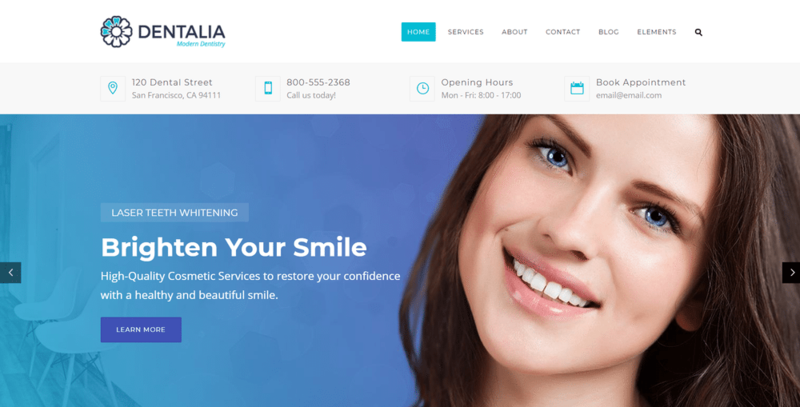 Dentalia is a highly customisable WordPress theme, perfectly suitable for dentists, healthcare professionals and companies that offer medical services. 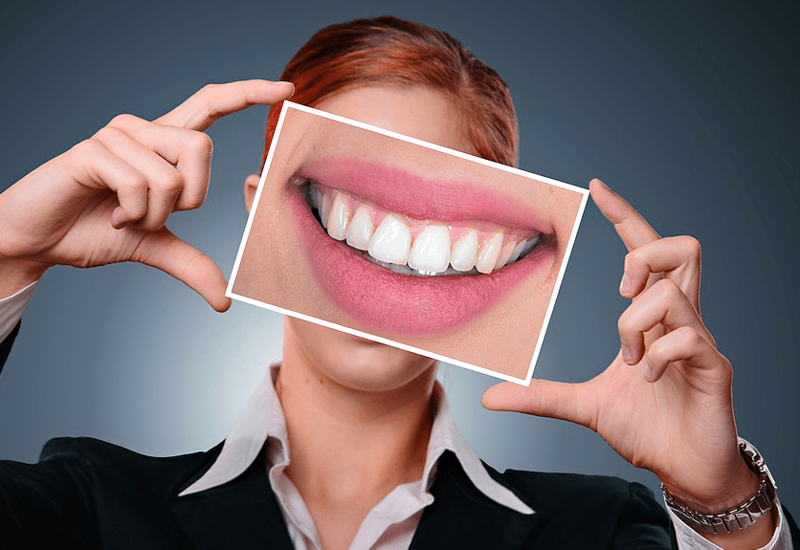 Dentalia has everything you need to build an outstanding website for your practice. 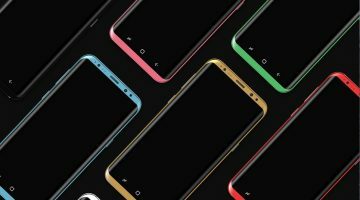 It is fully responsive with a modern and clean design, unlimited color options and an easy to use page builder.